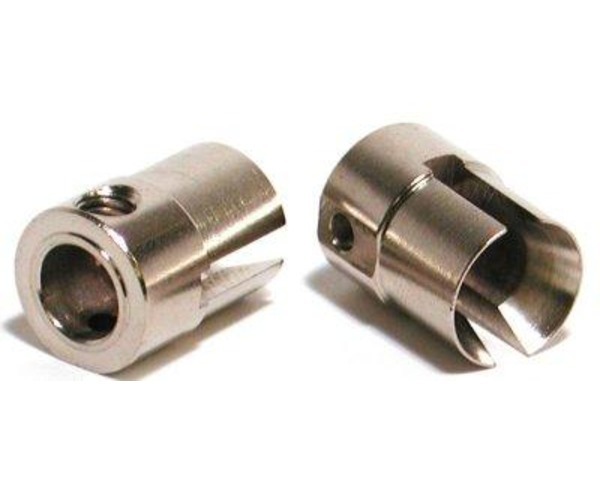 This are optional Heavy Duty Cup Joints from HPI. These will work on the HPI Savage trucks. This part replaces HPI part number 86083, HPIC6083.